SAN FRANCISCO, CA (Nov. 15, 2017) – XOJET, the leader in on-demand private jet travel, has officially inked a partnership with the prestigious Pinehurst Resort, home to more championships than any other club in the country. Pinehurst Resort joins a robust group of like-minded travel and lifestyle experts as part of XOJET’s Access Solutions — a commitment to high-use jet travelers and the industry’s best alternative to jet cards and fractional ownership. As part of the partnership, XOJET Access Solutions members will enjoy a complimentary transfer from Pinehurst Regional Airport; a category room upgrade at the majestic Carolina Hotel or the Four-Diamond Holly Inn; complimentary use of an Acura during your stay; as well as a welcome amenity. In addition, members will also receive a complimentary round using Titleist rental clubs on the newly minted 9-hole short course, The Cradle, and a 30-minute lesson by a Top 100-rated Pinehurst Golf Academy Instructor. Pinehurst guests will benefit from preferred rates on XOJET’s on-demand fleet of Challenger 300 and Citation X aircraft, a dedicated aviation advisor, and priority entry into the XOJET Access Solutions program. Pinehurst is set on 2,000 acres featuring nine championship-rated golf courses, including famed Pinehurst No. 2, which has hosted three U.S. Opens since 1999 and has served as the site of the PGA Championship, the Ryder Cup and the U.S. Women’s Open in its history. The U.S. Open will return to Pinehurst No. 2 in 2024. 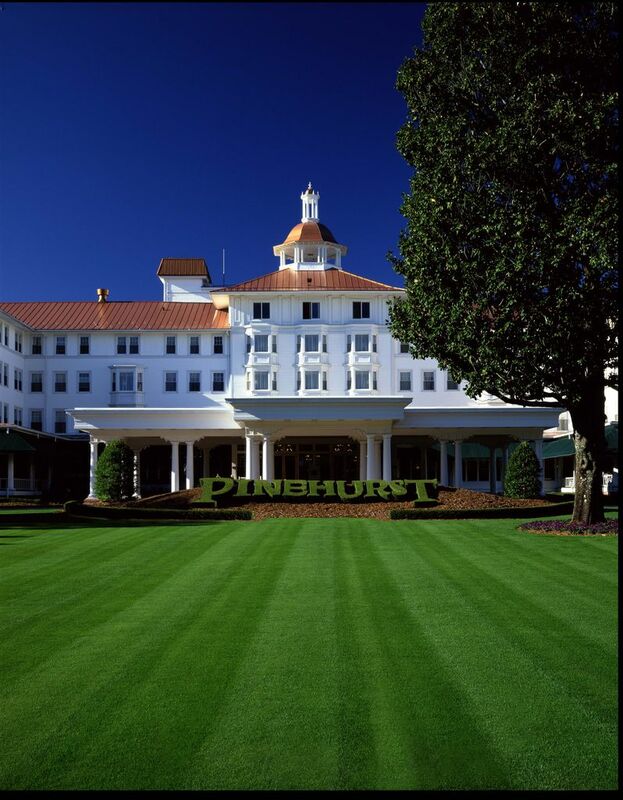 Pinehurst is also home to three historic hotels, a condominium complex offering two- and three-bedroom condos, an award-winning spa, tennis courts, the Four-Diamond 1895 Grille and the globally-recognized Resort Clubhouse. Pinehurst adds to XOJET’s strong catalogue of elite brands, including Butterfield & Robinson, Mandarin Oriental, Canyon Ranch, Virgin Galactic, Creative Artists Agency, Etihad Airways, Pebble Beach Resorts, Yellowstone Club, and Vail Mountain & Beaver Creek Resort. For more information visit: XOJET.com/Pinehurst. Founded in 2006, XOJET is the largest on-demand private aviation services platform in North America, blending the expertise of a fleet owner-operator with the client-centric approach of a leading brokerage. Built upon the foundation of trusted advice and personalized service, the company now serves over 7,000 businesses and individual clients. XOJET owns and operates the largest on-demand fleet of Bombardier Challenger 300 and Cessna Citation X super mid-size private jets. The company also offers a suite of industry-leading membership programs, providing XOJET clients with preferential fleet access and pricing, a broad range of value-added travel services, and access to a portfolio of world-class and distinguished brands. XOJET’s commitment to safety has earned the industry’s highest ratings, including ARGUS Platinum, Wyvern Wingman and ISBAO Stage III. XOJET is principally owned by Mubadala Investment Company and TPG, two of the most successful private capital investment firms globally. For more information, please visit www.xojet.com.